﻿ Organica Skin Brightening Acid Serum Review: Is It Safe To Use? 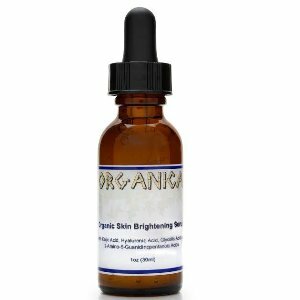 Organica Skin Brightening Serum is marketed as a brightening, perfecting skincare treatment that reverses the look of dark spots, acne scars, fine lines, wrinkles, and other imperfections caused by damage done by the sun’s harmful rays. Organica Skin Brightening Serum uses a blend of hydrating ingredients, vitamins, and anti-aging solutions to provide you with the perfect serum for your skin. 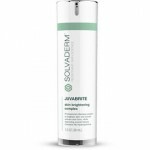 Salicylic acid, kojic acid, and glycolic acid promote natural exfoliation, reducing the look of fine lines, wrinkles, acne marks, and other imperfections. 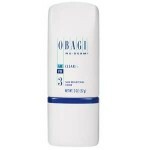 With continued use, you’ll notice your skin is brighter, firmer, and more even looking overall. Most importantly, your skin will look fresh and young. For best results, apply an even layer of Organica Skin Brightening Serum to your cleansed skin. 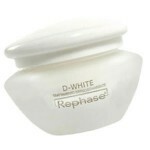 Allow the product to fully absorb before following up with additional treatments. 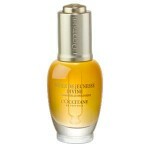 Although this serum is hydrating, those with dry, dehydrated skin may want to follow up with a moisturizer. 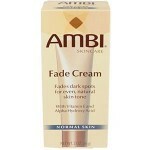 Be sure to use an SPF of at least 30 during the day for optimum anti-aging results. Organica Skin Brightening Serum retails for $14.99 per 1.0 fl. oz. of product. This serum is not sold on any reputable websites at this time. Glycolic Acid, Kojic Acid, Salicylic Acid: These ingredients work together to promote skin cell turnover, thereby improving the overall complexion of the skin, and reducing the look of fine lines, wrinkles, and acne marks. This serum improves the look of dry, dull skin. 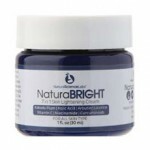 This product improves the appearance of dark spots, hyperpigmentation, and other imperfections caused by the sun. This skincare treatment is reasonably priced. This serum is not available on any reputable websites. This product contains ingredients, which may cause dryness and irritation. Customers claim this product caused more harm than good for their skin. Organica Skin Brightening Serum claims that it can reverse the look of imperfections and damage caused by the sun’s harmful rays, leaving you with more even, vibrant, youthful-looking skin. Although this may sound like the perfect addition to your anti-aging skincare routine, there are several issues we’d like to address before you consider purchasing this product. Organica is not a well-known skincare brand, and as far as we can tell this product is not sold on any reputable skincare websites at this time. You should always use caution when purchasing off a website that is not directly affiliated with a brand. Additionally, this product has a very high amount of negative customer reviews. Customers claim this product did very little to make their skin look fresh and young, in fact, many claim it caused more harm than good. Organica Skin Brightening Serum is not available on any reputable websites at this time. If you do manage to find this product online, be sure to contact the individual distributor to determine whether or not this product comes with any sort of money back guarantee or exchange policy.